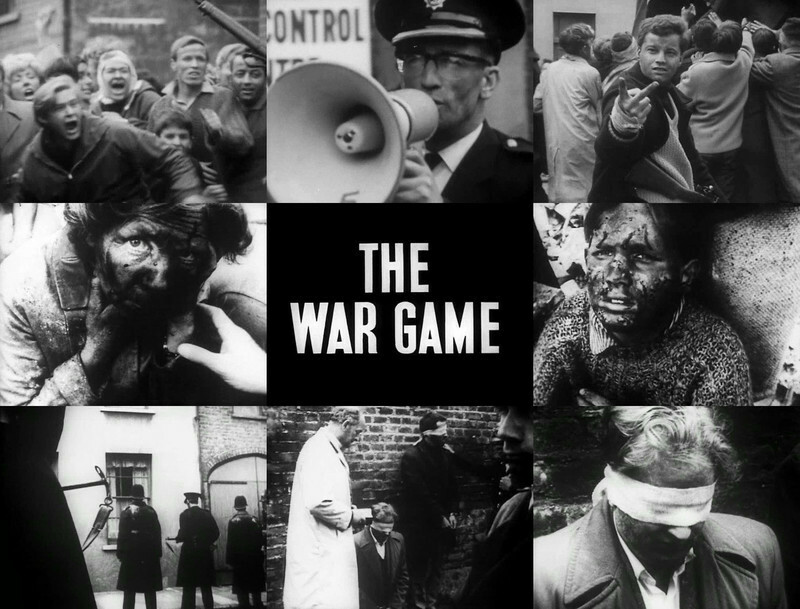 A study of the 1965 film "The War Game" and its relevance a half-century later. 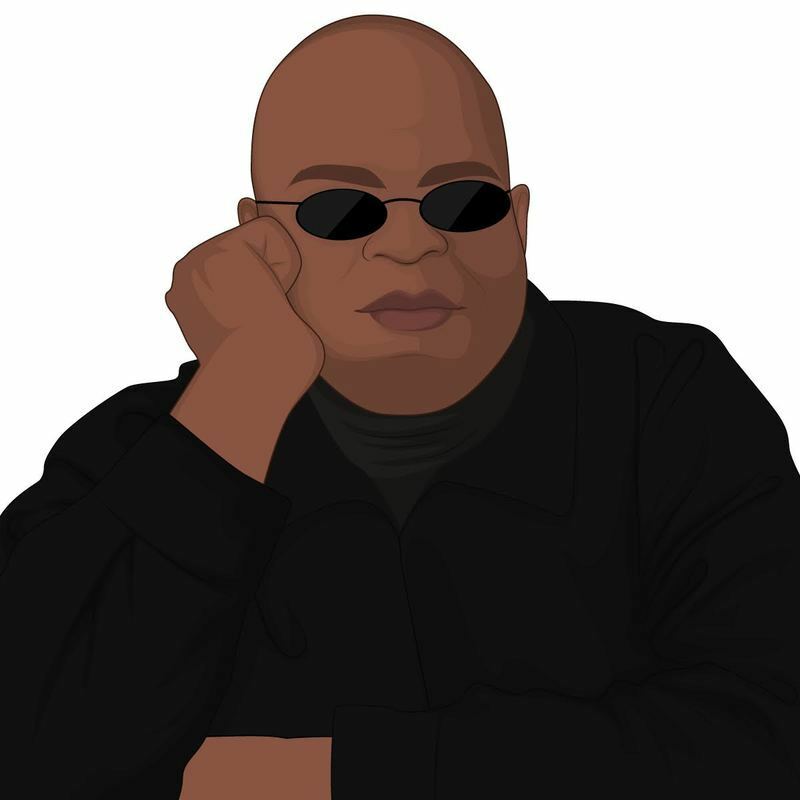 The movie questionnaire and 2015 reviews of RogerEbert.com film critic Odie Henderson. Writer Odie Henderson responds to our Movie Love Questionnaire. I'm not naive enough to believe that, at some point in history, the media political coverage (national or international) was in fact absolutely impartial. After all, controlling the typewriter and, later, computer keyboards were human beings with their own passions and ideologies - and it is clear that, even if they tried to be objective (those who tried, at least), they couldn't avoid filtering one fact or another by following their particular beliefs. Unfortunately, even though that occurs, I doubt that the level of indoctrination exhibited by professional journalism in History reached the alarming level of proselytism we have witnessed in recent years: while in United States 9/11 turned the media into a spokesperson of Bush's government, allowing him to lead the country to a war based on lies (something that many realized only a while ago), in Brazil large "journalistic" vehicles clearly embraced right-wing candidates during recent elections with no attempt whatsoever of masking their partisanship.